In 1996 I took my lathe to demonstrate turning as part of the Mary Rose Trust stand at Bristol Festival of the Sea. My lasting memory of the weekend was not the tall shops, wonderful though they were. I stayed with fellow green woodworker Gudrun Lietz and one evening watched a video called Cesar's bark canoe, it was the most fantastic woodworking film I had ever seen, truly inspirational and if you have not seen it before I urge you to make some time this weekend because it is available online for free here. 57 minutes of the most wonderful woodworking, simple tools, beautiful design, tradition handed down through the generations to make a wonderful craft straight from the forest. 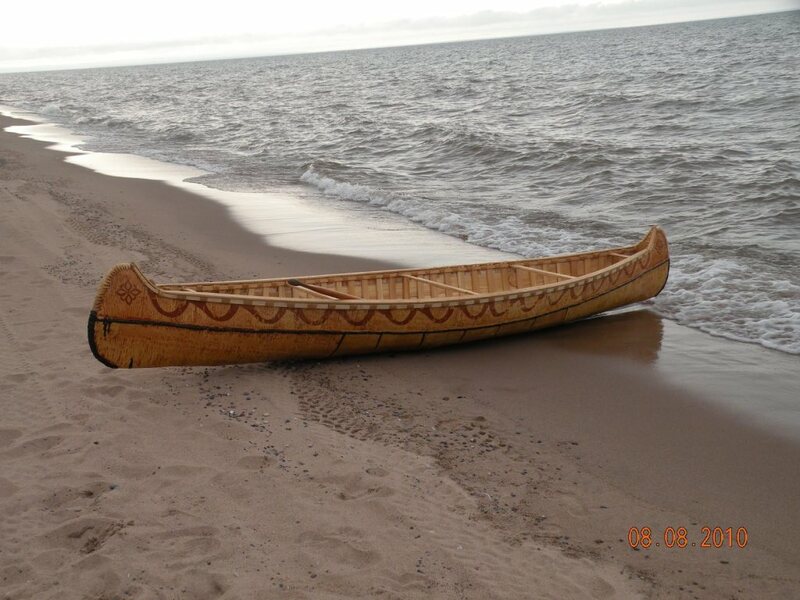 And to whet your appetite here are some finished canoes. This one was recently finished by Jarrod Stonedahl a talented woodworker in northern Wisconsin. And another from Henri Vailancourt, there is a nice piece on Henri in green woodworking by Drew Langsner. 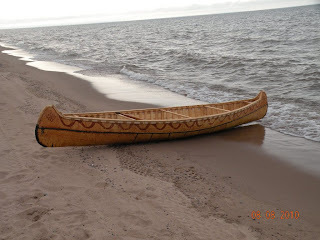 It was reading about Henri years ago and his Trust for Native American Cultures and Crafts that first started me thinking that we should have an organisation for our traditional crafts. 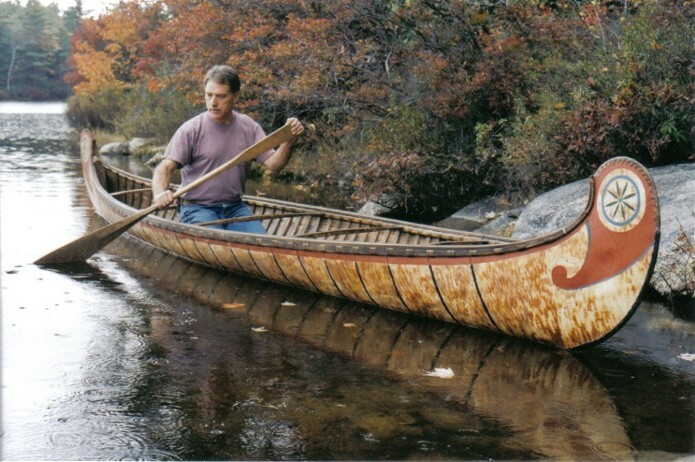 Birch bark canoes for me are one of the pinnacles of the world of greenwoodworking. If you watch the video of Cesar Newashish you will see what I mean. Look out for the crooked knife or mocotaugan, back in 1996 I went straight home, ordered the video and before it arrived I had forged some crook knives out of old car springs. I then adapted the design slightly and still use one of the first I made for finishing the bottom of every bowl I make. Sheffield council to audit metal trade skills.